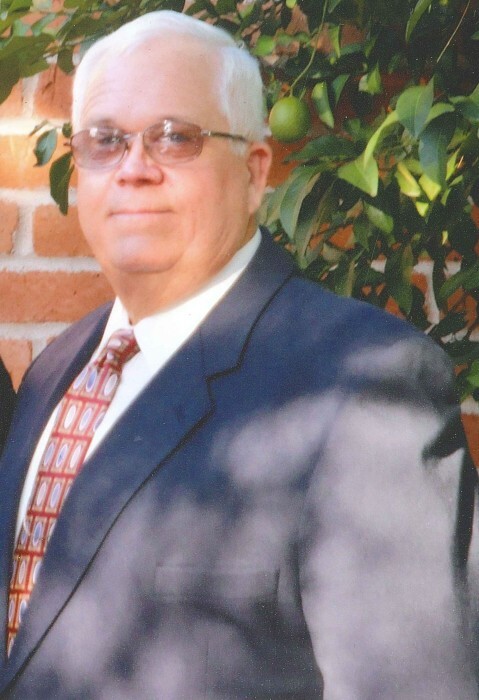 Mr. Vance Alan Tew of Dothan passed away on Wednesday, May 9, 2018. He was 68. Funeral services will be held at 2:00 p.m. on Monday, May 14, 2018, in the chapel of Pittman Funeral Home in Geneva with Rex Bynum officiating. Burial will follow at Sunset Memorial Gardens with Pittman Funeral Home of Geneva directing. The family will receive friends at the funeral home on Sunday, May 13, 2018, from 4:00 until 6:00 p.m. Flowers will be accepted, or donations may be made to the Geneva Lions Club, PO Box 652, Geneva, AL 36340. Mr. Tew was born in Hawaii on March 17, 1950, to the late Willie Mack and Frances Brown Tew. He was also preceded in death by his step-mother, Mary Sybil Tew; and a sister, Dorothy Ann Tew. Mr. Tew retired from the US Army after twenty-two years of service. He retired to Tucson, AZ, and had moved to Dothan six years ago. He is survived by his loving wife of thirty-nine years, Linda Marie Tew of Dothan; three sons, Thomas Wayne Marriott (Dory) of West Mifflin, PA, Kenneth Michael Starr (Dawn), and Chad Richard Starr (Joany), both of Casa Grande, AZ; five brothers, Tim Tew (Martha Ann) of Geneva, Brian Tew, Alex Tew (Tammy), Gary Brown, and Walter Brown; and sister, Donna King (Mike); eleven grandchildren, nine great-grandchildren; and several nieces, nephews, and extended family and friends.